Taiwan is a beautiful place with the most friendly people you would ever meet; there is always someone to help. The food is mouthwatering as well as affordable. It is a perfect blend of man-made as well as natural beauty. 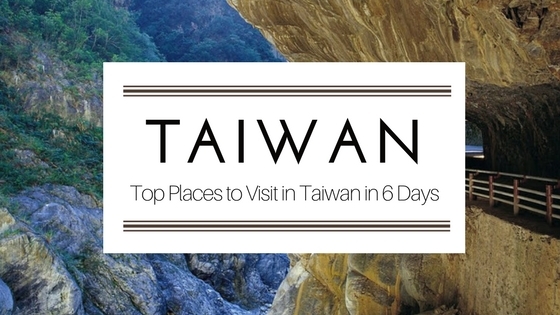 Some of the must try things in Taiwan are trekking, street food, makeup and beauty products. If you are planning to visit Taiwan, here is a list of "Top Places to Visit in Taiwan in 6 Days"
National Palace Museum is a must visit place in Taipei for history and sculpture lovers. They have audio as well as guided tour in this museum. You can reach this place by metro and a bus or taxi, either way, it is efficient and cheap. It takes around 2-3 hours to take a good look at the museum. Be prepare to line up in the queue for 10 minutes have a look at the famous jade cabbage, which is a bit over hyped. If you are traveling with kids, you can skip this place as most of the children become bored and cranky here. After finishing the historical journey in the National Museum, you can spend your evening at the stunning Taipei 101, which is an observatory as well as a mall. It is one of the tallest towers in the world. 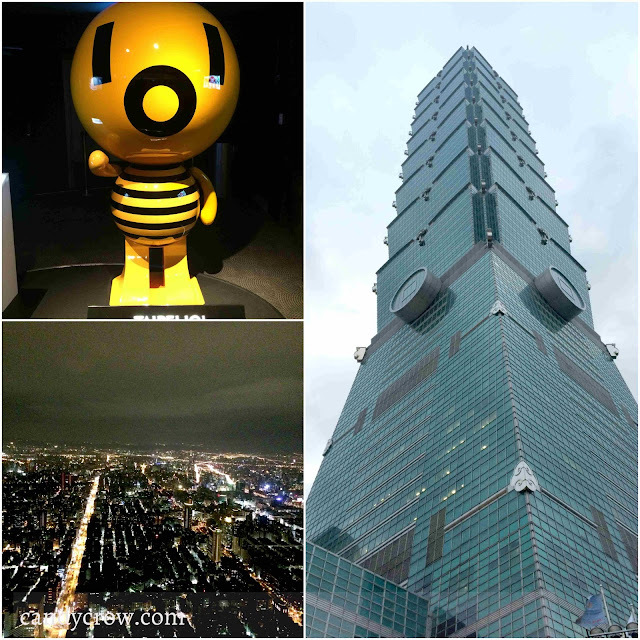 I would advise you to take a visit to this place in the evening to get a spectacular view of Taipei with lights. Do not forget to try the food court located on the ground floor. The food is delicious and affordable too. 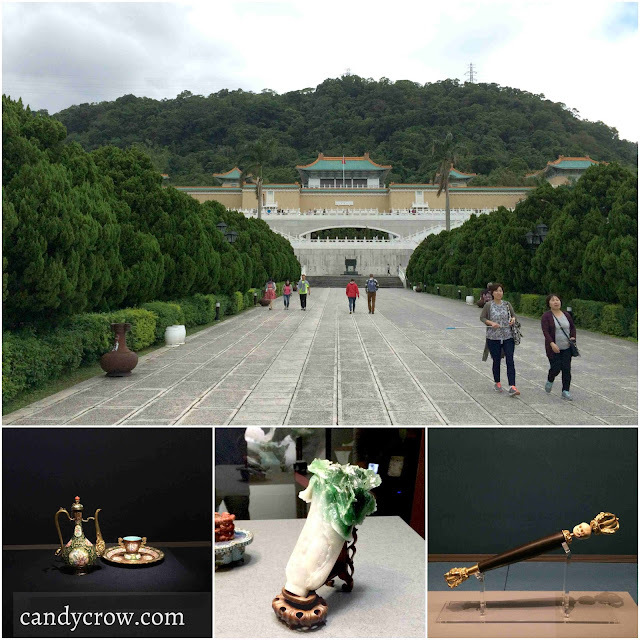 Chiang Kia Shek memorial hall and National theater hall is an architectural beauty to behold. The place is clean and well maintained, the garden in the surrounding is beautiful and excellent choice of place to take photographs. If you would like to check out the guard changing visit the place around 1 P.M Admission is free. Yehilu Geopark is 2 hours drive from Taipei. You can reach it by bus or taxi. 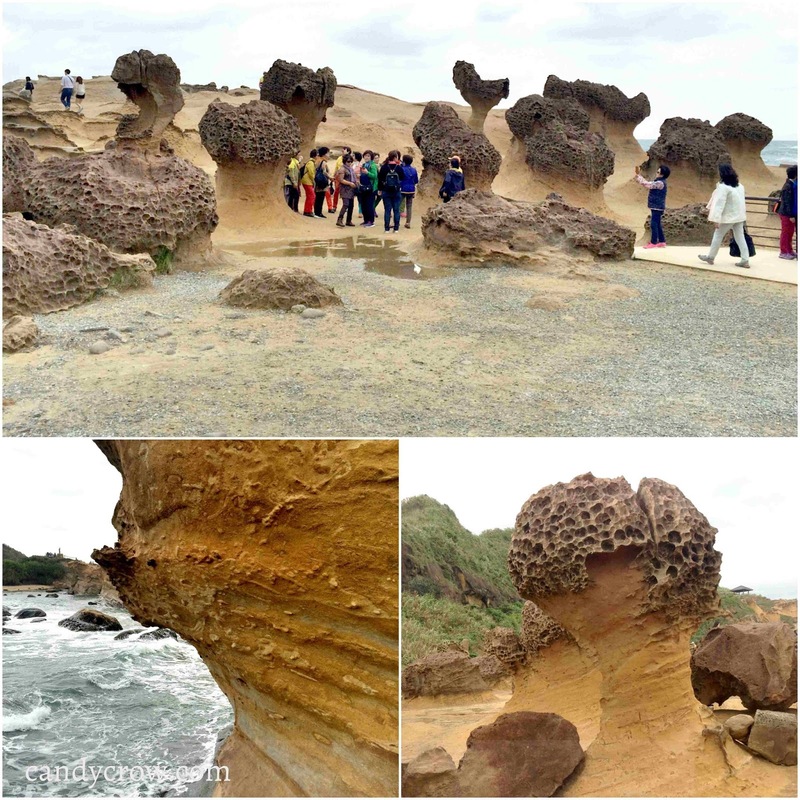 It is a scenic place with interesting rock formation in various shapes such as pineapple, dragon's head or whatever you make out of it. If you pay close attention, you could spot a few fossil formation in a few rocks. Admission fees is around 3.USD Cheap, and yummy seafood is available at the entrance of the Geopark. 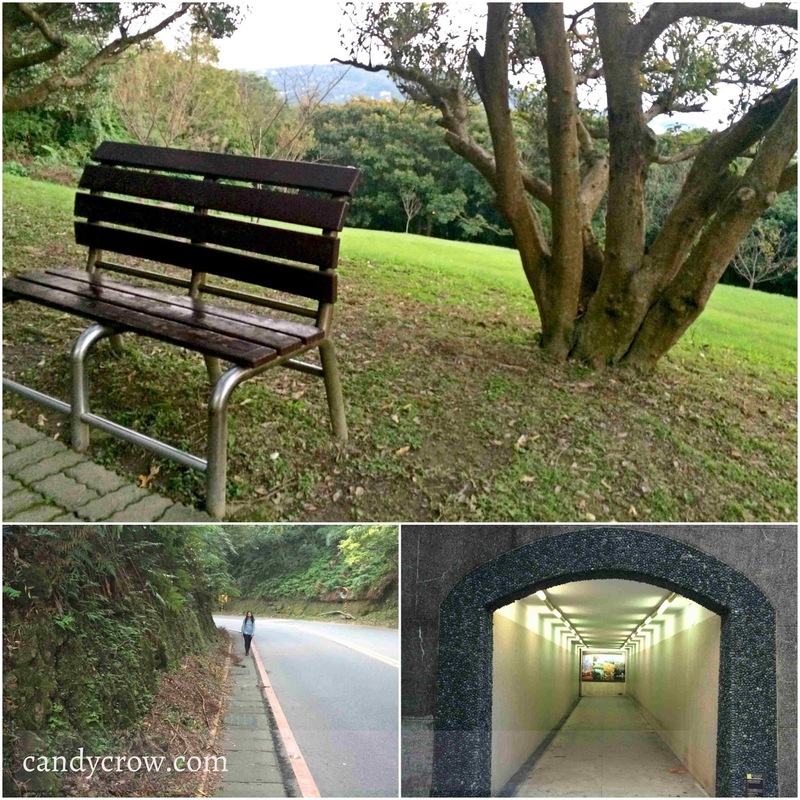 The easiest way to reach Beitou is by taking a train to Xinbeitou, from there you could reach Beitou by walking for 15 minutes. On your way to thermal spring, you will cross beautiful parks, hot spring museum and private hot springs. As you near the thermal valley you can feel the hot and faint sulfur smell rising from it. Steam coming from blue color spring water in is enchanting. Another great thing about the thermal valley is the entrance is free. 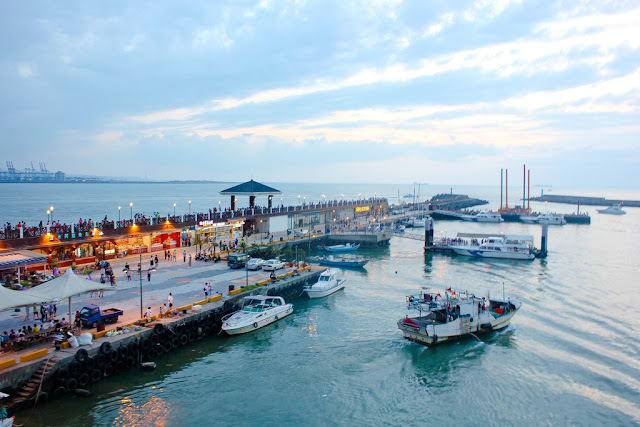 Tamsui fisherman's wharf is easily reachable by a taxi from Tamsui. The lover's bridge looks beautiful during sunset. They have delicious Taiwanese food stalls and a few clothing stores here. 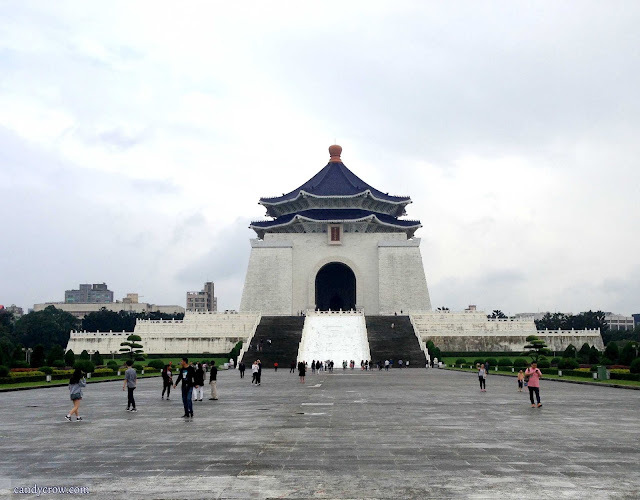 Take a cab from Taipei to reach this place as the bus can get quite crowded at times, and it takes around 3 hours to reach that place from Taipei. 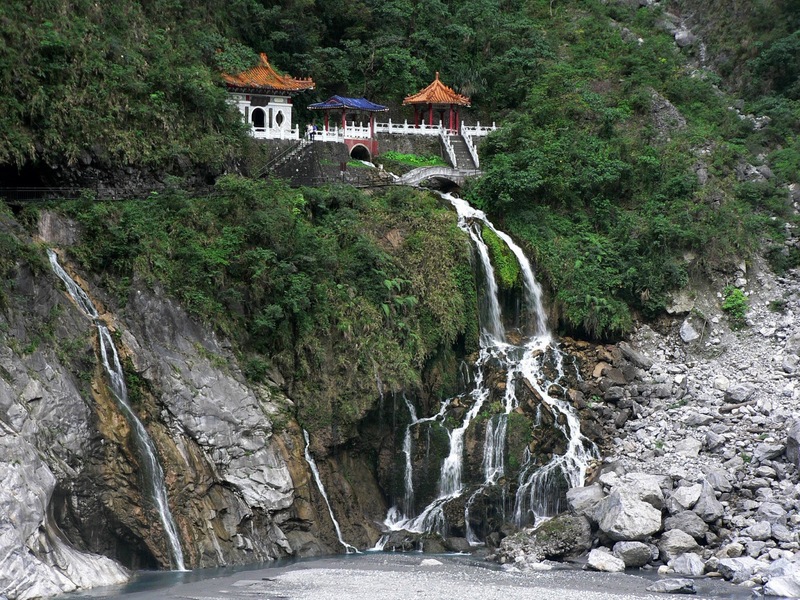 It is one of the best places for trekking in Taipei, and they have long as well as short trekking trials, chose according to your need. The best time to visit the place is probably in the morning. 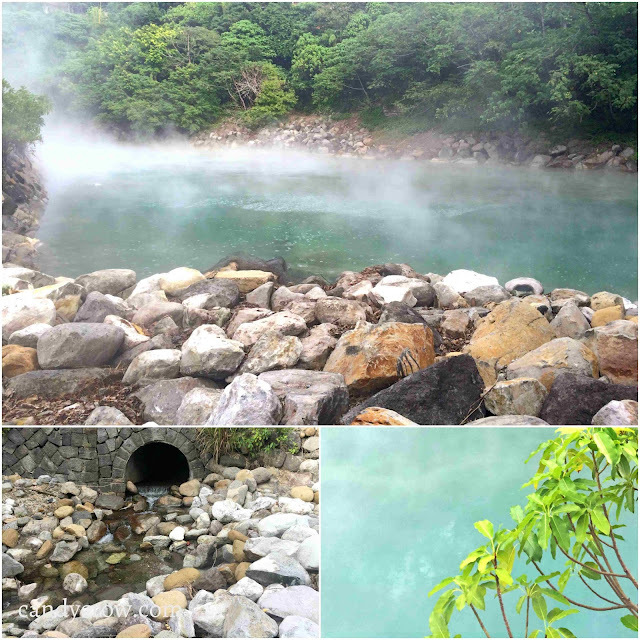 You can reach Torako national park through by taking a train to Hualien and then hopping on a bus or a private taxi to arrive at Torako national park. It is a great place for cycling, hiking, and trekking. They have various trials here among them a few are quite famous than other. Arrive early to visit places with better lighting. 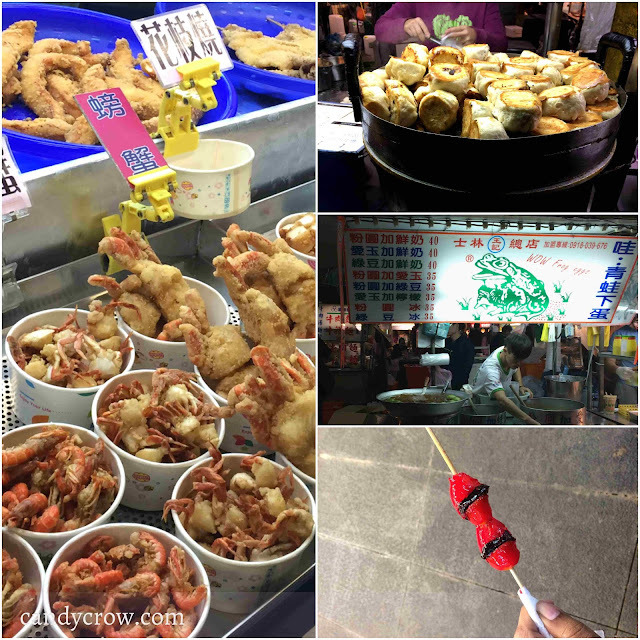 Taipei is famous for their night markets and street foods. Shilin and Tamsui night market were extraordinary. They had loads of street food, juice, clothing, toys and fruit vendors. Some of the must-try street foods are bubble tea, fried chicken, fried poori with egg, oyster omelet, and strawberry dipped in sugar syrup. Drunken chicken is also a famous delicacy here. All the night markets have Watson as well as many beauty shops to buy Taiwanese beauty products. 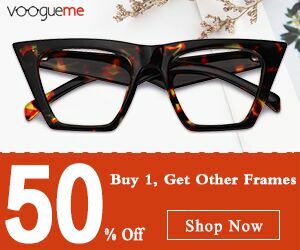 Check out the article to get a brief idea about " 5 Best places to buy beauty products in Taiwan."